The Bell 10352 Retro Vintage Half Lantern comes in a Black finish, with an 8W integrated LED that gives off a cool white light output. This traditional vintage style lantern is perfect for lighting properties, gardens and pathways, with it's tough weather resistant IP54 construction, whilst saving on the energy bills with it's LED technology. The Bell 10354 Retro Vintage Lantern comes in a White finish, with an 8W integrated LED that gives off a cool white light output. This traditional vintage style lantern is perfect for lighting properties, gardens and pathways, with it's tough weather resistant IP54 construction, whilst saving on the energy bills with it's LED technology. The Bell 10356 Retro Vintage Half Lantern comes in a Black finish, with an 8W integrated LED that gives off a cool white light output. This traditional vintage style lantern is perfect for lighting properties, gardens and pathways, with it's tough weather resistant IP54 construction, whilst saving on the energy bills with it's LED technology. 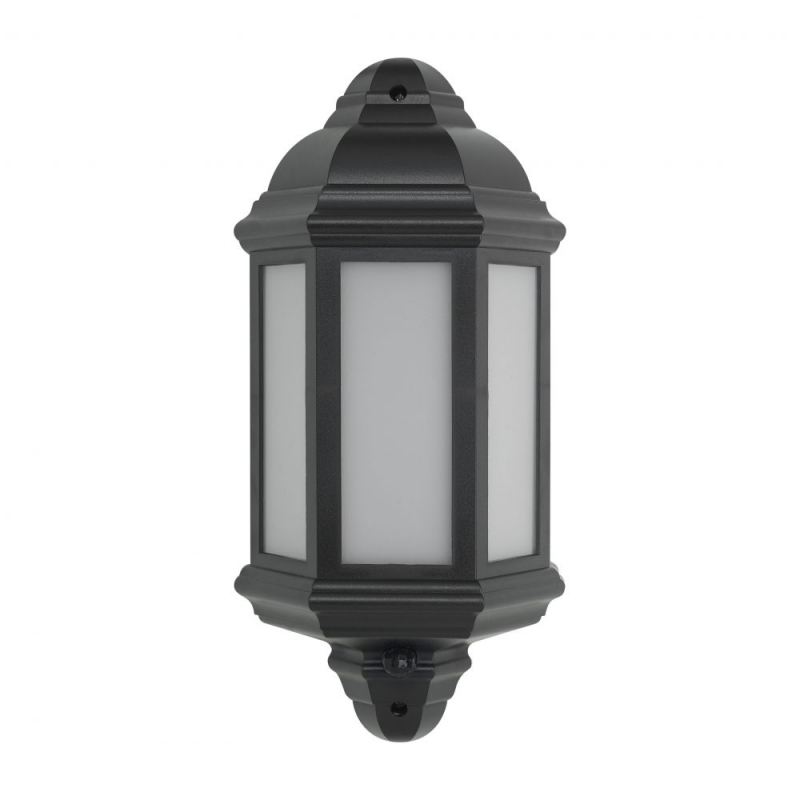 The Bell 10359 Retro Vintage Lantern comes in a Black finish with a built in PIR sensor with a 90° PIR detection area. 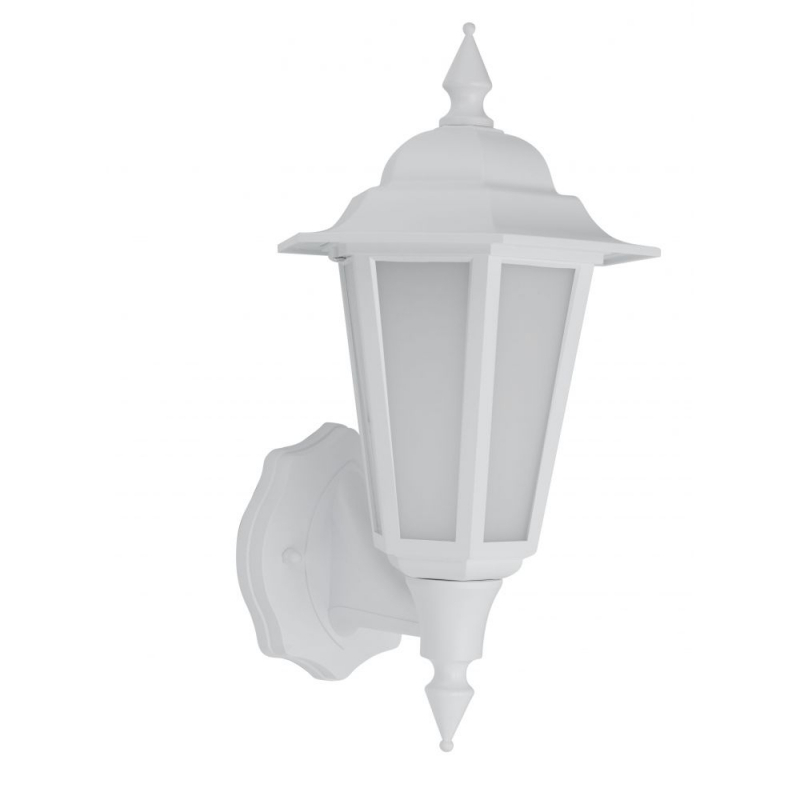 This traditional vintage style lantern is perfect for lighting properties, gardens and pathways, with it's tough weather resistant IP54 construction. 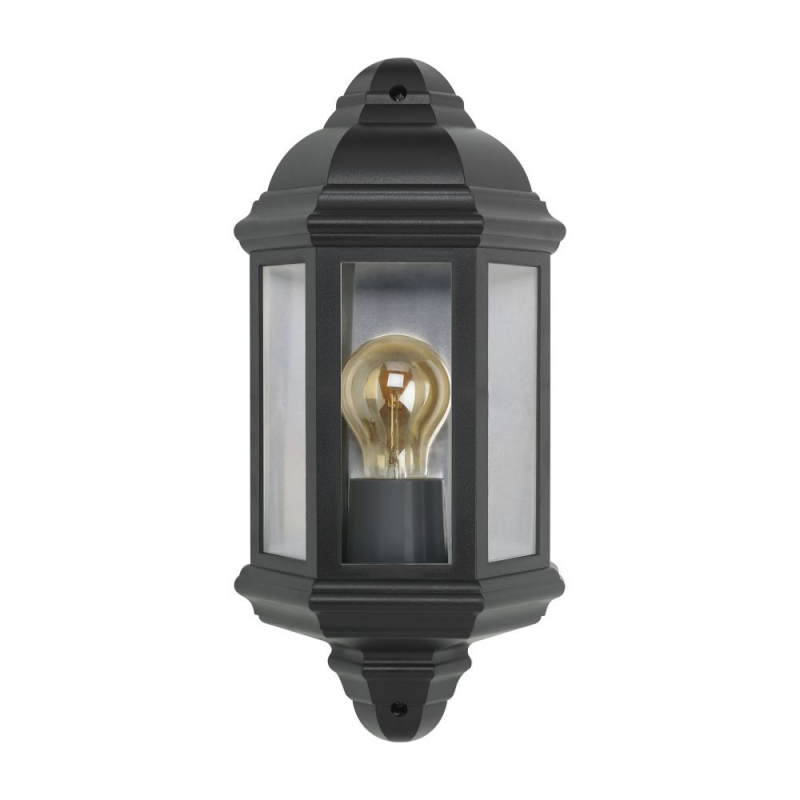 The Bell 10361 Retro Vintage Half Lantern comes in a Black finish with a built in PIR sensor with a 90° PIR detection area. This traditional vintage style lantern is perfect for lighting properties, gardens and pathways, with it's tough weather resistant IP54 construction. 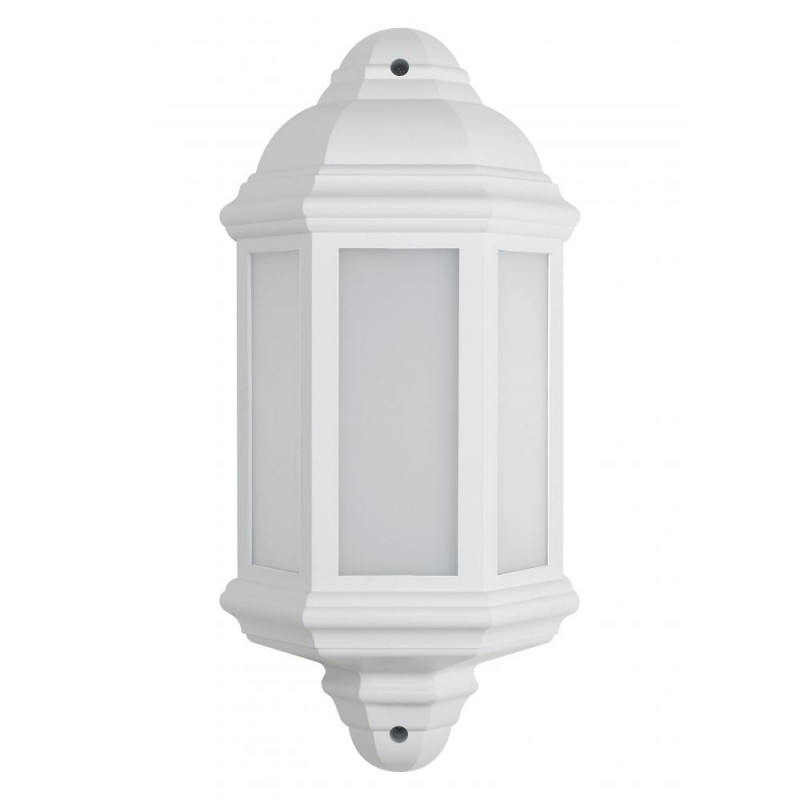 The Bell 10363 Retro Vintage Lantern comes in a White finish with a built in PIR sensor with a 90° PIR detection area. 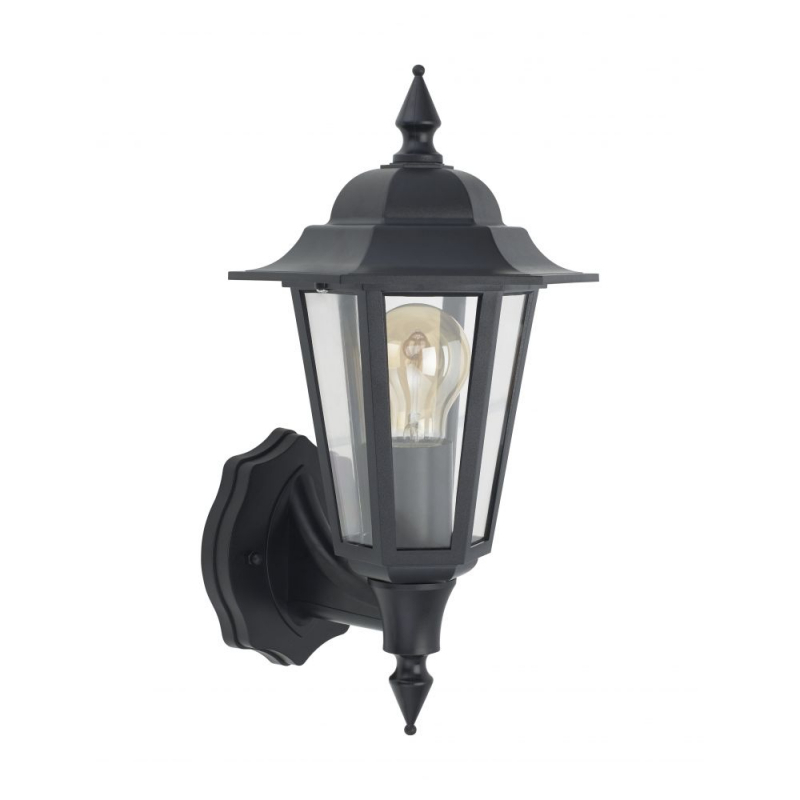 This traditional vintage style lantern is perfect for lighting properties, gardens and pathways, with it's tough weather resistant IP54 construction. 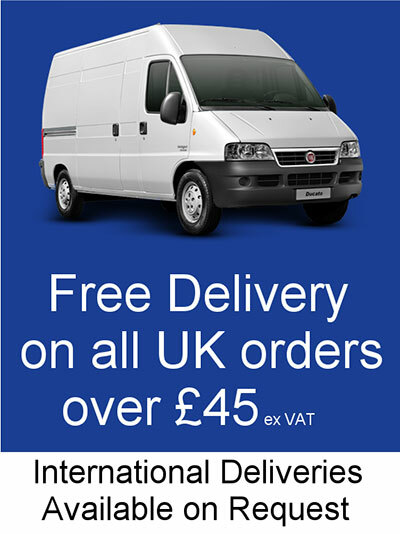 The Bell 10365 Retro Vintage Lantern comes in a White finish with a built in PIR sensor with a 90° PIR detection area. This traditional vintage style lantern is perfect for lighting properties, gardens and pathways, with it's tough weather resistant IP54 construction. The Bell 10351 Retro Vintage Lantern comes in a Black finish with a built in PIR sensor, with a 90° PIR detection area that automatically switches on the 8W integrated LED when motion is detected. The 8W LED tcomes in a 4000K that gives off a cool white light output. This traditional vintage style lantern is perfect for lighting properties, gardens and pathways, with it's tough weather resistant IP54 construction, whilst saving on the energy bills with it's LED technology. The Bell 10353 Retro Vintage Half Lantern comes in a Black finish with a built in PIR sensor, with a 90° PIR detection area that automatically switches on the 8W integrated LED when motion is detected. The 8W LED tcomes in a 4000K that gives off a cool white light output. This traditional vintage style lantern is perfect for lighting properties, gardens and pathways, with it's tough weather resistant IP54 construction, whilst saving on the energy bills with it's LED technology. 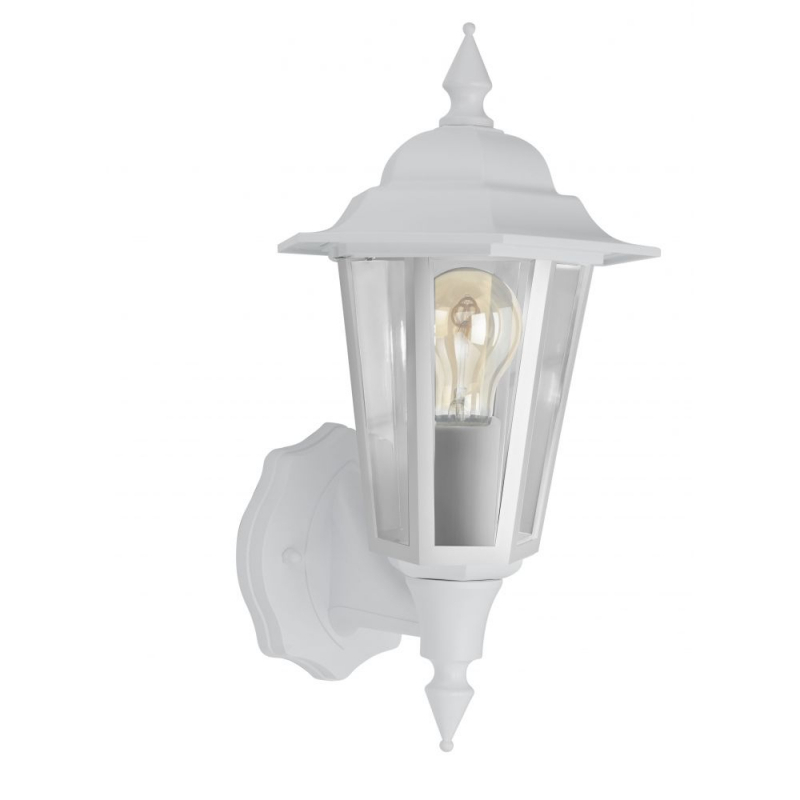 The Bell 10355 Retro Vintage Lantern comes in a White finish with a built in PIR sensor, with a 90° PIR detection area that automatically switches on the 8W integrated LED when motion is detected. The 8W LED tcomes in a 4000K that gives off a cool white light output. This traditional vintage style lantern is perfect for lighting properties, gardens and pathways, with it's tough weather resistant IP54 construction, whilst saving on the energy bills with it's LED technology. 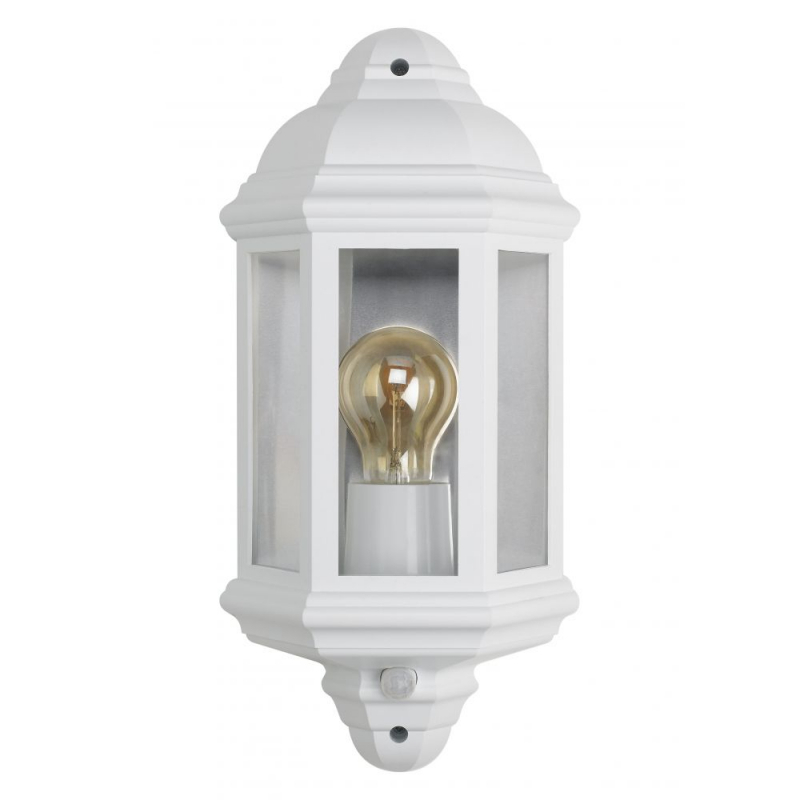 The Bell 10357 Retro Vintage Half Lantern comes in a White finish with a built in PIR sensor, with a 90° PIR detection area that automatically switches on the 8W integrated LED when motion is detected. The 8W LED tcomes in a 4000K that gives off a cool white light output. This traditional vintage style lantern is perfect for lighting properties, gardens and pathways, with it's tough weather resistant IP54 construction, whilst saving on the energy bills with it's LED technology.